Vibrant Color and Black and White imaging, advanced technology integration and outstanding ergonomics set the Copystar CS 3252ci apart. 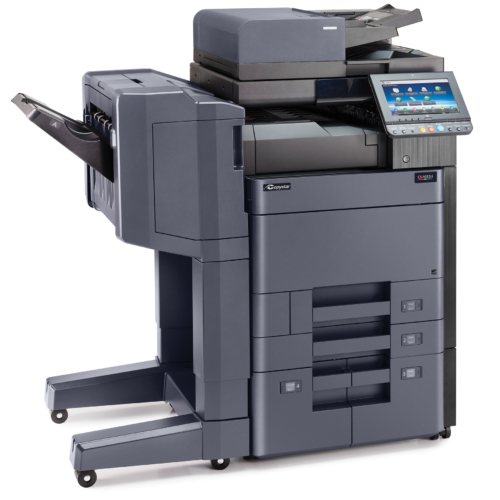 Ready to tackle the most demanding print, scan, and copy jobs, this expertly-engineered MFP boasts impressive throughput speeds, flexible document handling and scalable configurations. Built on an award-winning platform, the powerful CS 3252ci enables workgroups to maximize efficiency, minimize costly outsourcing, and improve company-wide productivity and profitability.